MGM Resorts International, the US gambling and hospitality giant is desperate to take care of its piling debts. In its recent filing with the Nasdaq Stock Exchange on Wednesday the company said that it would offer senior notes of $1 billion. The figures are unexpected as MGM had earlier planned to raise funds in senior notes amounting to around $500 million. The senior notes will be offered most probably by April 10. The senior notes will be offered with an interest rate of 5.5%The notes will be offered at 5.5% and would be due in 2027. The company also has previously issued senior notes of 5.75% and 6.75 % due in 2020. The company will allow the funds raised towards the repayment of the senior notes maturing in 2020. The company has also indicated that it could use the funds for further short-term investments. 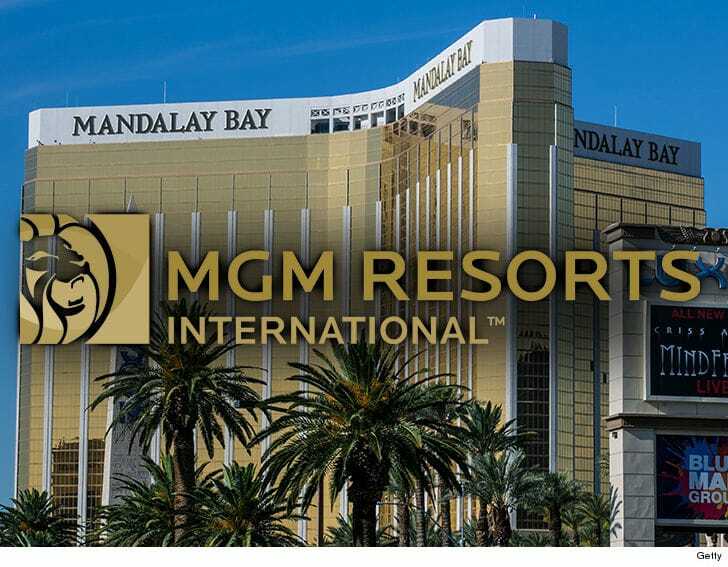 For MGM Resorts International, the debts have been piling, and in a filing earlier this year the company revealed that they had had $15.3 billion debt outstanding at the end of the financial year 2018. Amidst increasing debts, MGM also took an additional loan to pay off loans and the new investment deals in December last year. MGM has been pushing hard to expand its business and particularly in Asia. It has been at the forefront of getting a possible deal in Japan to get a license to operate an integrated resort (IR). MGM has already announced that it is looking forward to the license in Jaan and they could also invest up to $10 billion if chosen for the permit.